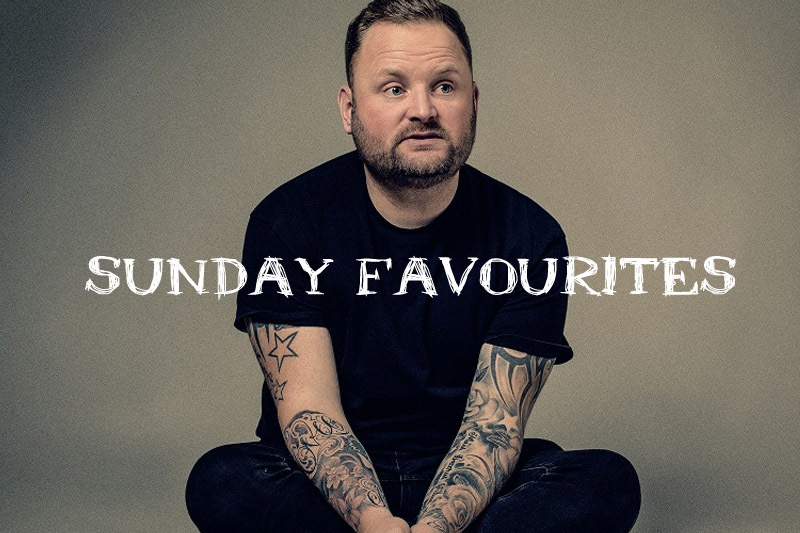 I know I haven’t written a post in a while, but I wanted to bring a new series of posts - "Sunday Favourites". They will be focused on these subject areas who I am following, doing, listening, watching and deciding etc. So it will be a little curation of what I’ve been loving so you’ll still have a Sunday Favourites but it might have a different take on each post. With the crazy world we’re living in at the moment, I thought I would focus on things that have made me smile and hopefully share some cheer with you too! Following: Aaron Crascall is one of the funniest people I follow on Instagram. His trademark sketches see him walking up to strangers, imparting a piece of 'wisdom', before marching off whilst exclaiming "See ya later". 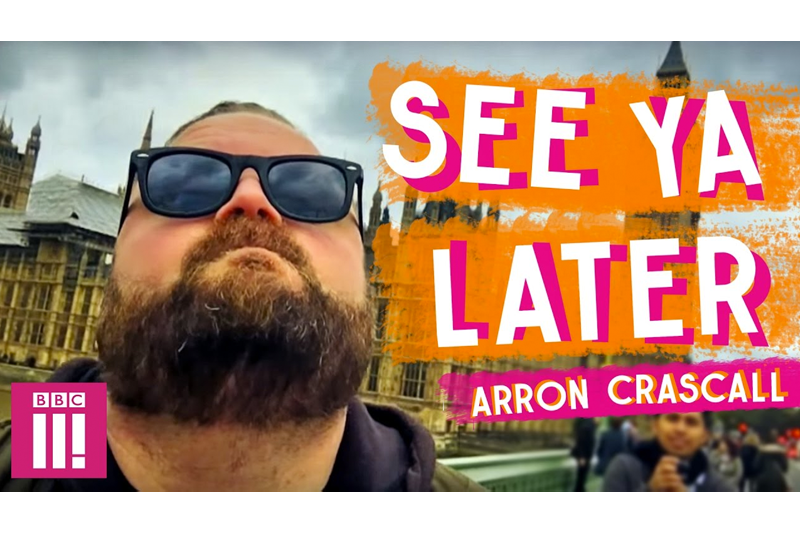 Crascall now has a sketch series on BBC Three. MUST WATCH! Doing: Sara and I have reduced the amount of sugar we have and lose some weight before our trip to Morocco! 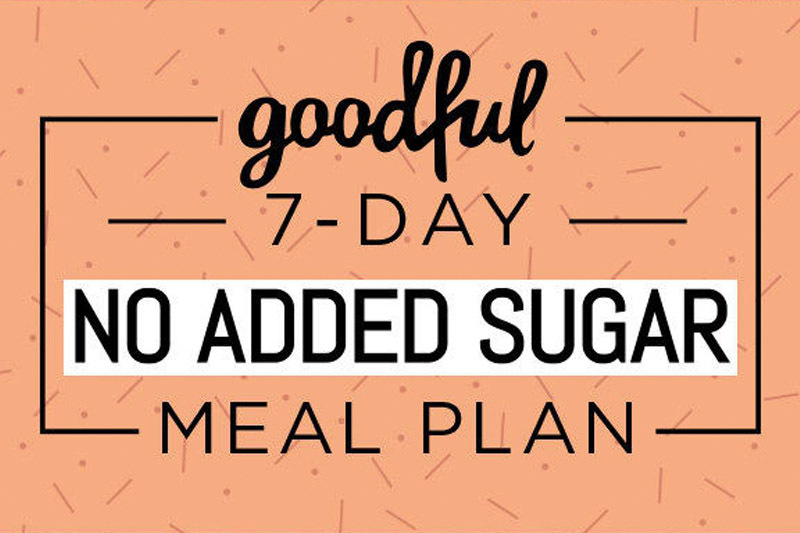 So we have decided to follow this Goodful 7-day "No Added Sugar" Meal Plan. We’re making a big effort to live a more active and healthy lifestyle. I will keep you updated how it goes. Listening to: 4:44 with… the 13th album brought to you by Jay-Z. For starters, Jay-Z is one of my favourite rappers, so I was pretty excited when they announced his new album. On its surface, album number 13 appears to be yet another money-first marketing ploy, given its TIDAL exclusivity (which I had to sign up too). But starting immediately with the first emotion, the No I.D.-scored project reveals itself to be a package of apologies, damaged goods and self-humility. It’s a 10-track Public Service Announcement that has a running time of just over 30 minutes, its layers exposing a side of the super private Shawn Carter that the world has never before seen. 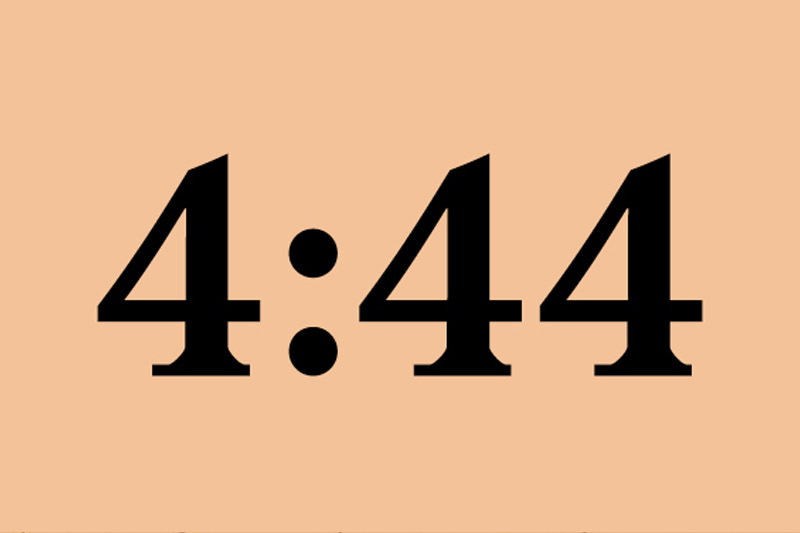 Where 4:44 ranks within an ultimately boils down to preference. But it may have taken him 47 years to reach this moment of clarity but JAY-Z is finally rhyming like Common Sense without fear. 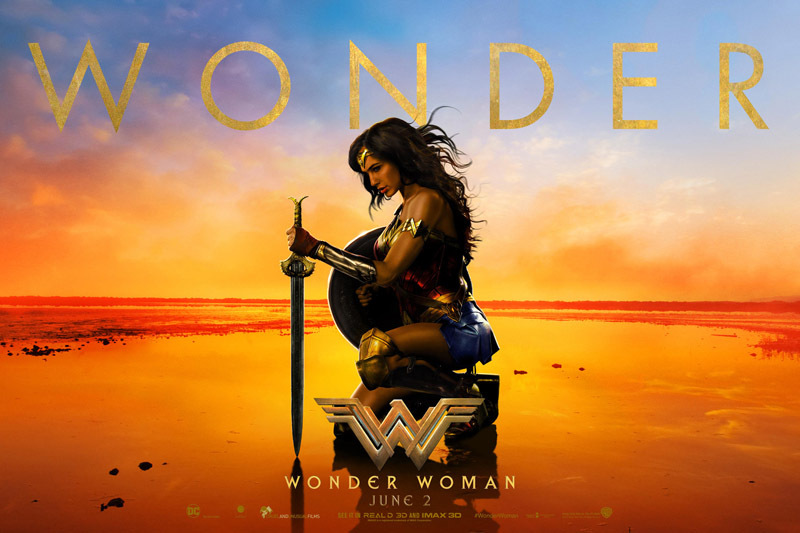 Watching: Wonder Woman – it's been out for a month now and finally got around to see it last Friday. And boy it was a great movie it was fight scenes and strong story. Plus it's not overly concerned with setting up other movies. It more or less is its own thing. It has definitely got me excited for the Justice League movie in November. I hope you all have a great week and spend time with the people you love.